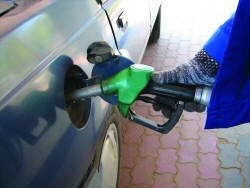 Today, the Office of Fair Trading (OFT) issued its report into fuel prices and whether there were competition problems that would justify a full inquiry into the sector. It concluded that competition was working well at a national level although the absence of pricing information on motorways was identified as an issue for concern. Further action at local level was not ruled out if credible information came to light.